Message for parents and carers : This page has been designed as a learning resource for your child, it contains external links to third party websites and as such the school cannot be held responsible for their content. 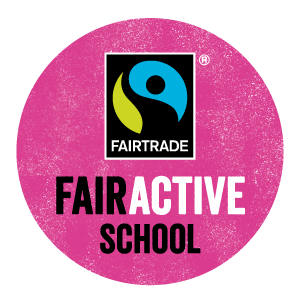 Having said that, we have carefully chosen the content featured as being reputable sites, with no overt advertising and we judge them to be of high quality and therefore useful for your child's education outside of school. If you use this page you will probably learn lots of really useful things while having fun and you might become much smarter than your friends, unless they start to use it too of course! The following links take you onto other websites which we trust, like the BBC website for primary school age children and Mathletics. Some of the websites will need you to enter a password which your teacher will give you if you ask nicely! You can also find out the latest news from the CBBC Newsround site at the bottom if you are feeling really smart. If you are worried about something and you don't want to, or perhaps you can't tell your parents, teachers or the person who looks after you then don't worry, there is a great charity called Childline who will help you. Clicking on the Childline button here will take you to their website and then you can sign in for free, and either speak to or message someone privately who is there to listen and help you. 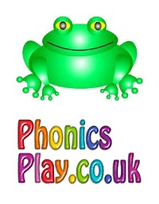 Fun ways to learn phonics, we use this site during lessons at school and you can practice at home. Oxford Owl is a good site for encouraging reading and helping with maths. 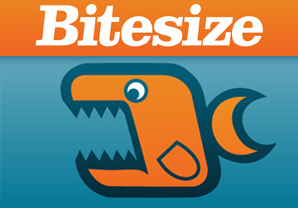 You can access 250 free eBooks. An adult needs to register for the books but this is free and straightforward. nrich is run by Cambridge University. It is a useful site aimed at helping both teachers and pupils understand maths. 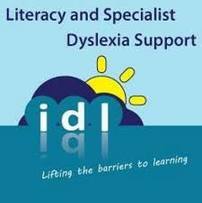 idl-cloud is a literacy and specialist dyslexia support website which we use for some of our pupils. If you need to use it your teacher will set up your details to log in. Please go to the site via Google. Type idlcloud into the search bar. Computers are very important in most peoples lives, they control so many of the things we do even if we don't use one ourselves! Coding is the language computers understand, just like we understand the language English. So if you can learn how to write some coding for computers not only do you get a really cool and useful new skill, but you get to know things that very few other children in the UK understand but virtually all of them use every day - like the code that makes their smartphones or video games work. Shaun the Sheep's game academy is a really good website that teaches children some of the basics of computer coding through building video based games.